Could Drunk Driving Accidents Rise If Uber Leaves Tampa? If Uber Leaves Tampa Over Tighter Regulations, Could Drunk Driving Accidents Rise? Hillsborough County officials are set to discuss tighter regulations for rideshare services like Uber and Lyft on Sept. 14. The new regulations would likely require tougher background checks, fingerprinting of drivers, insurance coverage under Florida law, and other stipulations. While many welcome the tighter rules, some Tampa residents fear the services will abandon the city if put under regulatory pressure, leaving a potential increase of drunk-driving accidents in its wake. Uber has released a statement saying that they could be forced to leave Tampa if regulations like increased background checks, a minimum fare, and a required wait-time pass. And in fact, there is already a precedent set for Uber and Lyft leaving cities that try to instate tight regulations. In May 2016, Uber and Lyft left Austin, Texas, after the city voted on new regulations, creating what many residents described as a “rideshare wasteland.” And just weeks after the departure of these popular rideshare services, DWI arrests spiked in the city; there was a 7.5 percent increase in the weeks after Uber and Lyft left Austin, reports say. Just as DWI arrests spiked in Austin after Uber and Lyft pulled out of the city, other cities have seen instances of drunk driving decrease with the long-term presence of the rideshare services. In Uber’s longest-running market of California, drunk-driving crashes fell by 6.5 percent since 2012, according to a study by Mothers Against Drunk Driving and Uber. This finding corroborates another study that found that the introduction of Uber in Seattle possibly resulted in a 10 percent reduction in the number of DWI arrests. The report’s survey also showed that people in cities with ridesharing services felt less inclined to drive home after drinking, and would recommend ridesharing as a safe way to get home to a friend who is drunk. Closer to home in neighboring Polk County, a 15 percent drop in DWI arrests has been observed and some members of law enforcement departments believe that app-hailed services may have had a hand in it. “I think the reduction of [drunk-driving] arrests can be attributed somewhat to the use of certain services such as Uber,” Lt. Jay Hopwood of the Haines City Police Department told The Ledger in August. Hillsborough County already has one of the highest rates of drunk-driving accidents in the state, according to a study by the National Highway Traffic Safety Administration, so any increase in the rates of drunk-driving could be disastrous to the Tampa Bay area. Whether these new regulations pass as recommended or are modified to be more amenable to ridesharing services remains to be seen. In addition to the Wednesday discussion, the city is holding a public hearing on the issue in October. Then, Tampa residents both in support and in opposition of increased regulations on ridesharing services can share their thoughts with city leaders. Regardless of whether Uber and Lyft remain in the city or leave, there is no denying that drunk driving accidents are currently a serious issue in Tampa and pose a major risk to drivers. Were you or a loved one injured in an accident that a drunk driver caused? 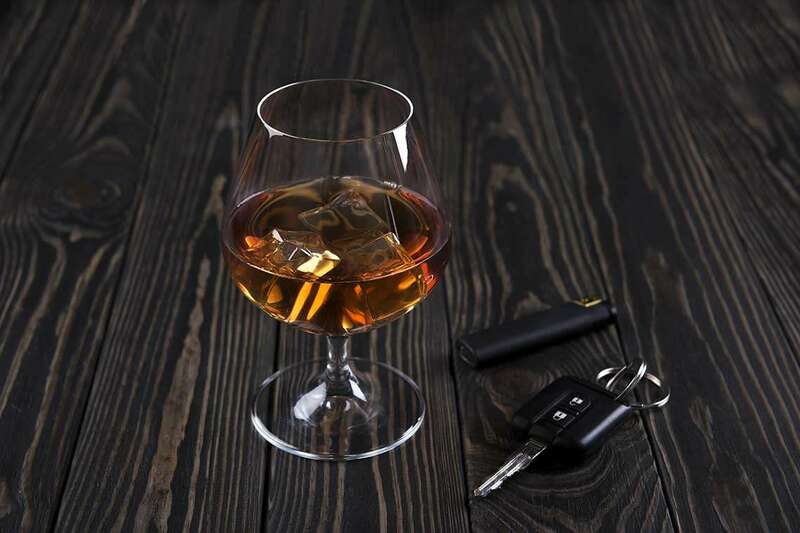 Read our DUI accident information page to learn about what an attorney can do to help and what kind of damages an injured driver can get, among other things. If you are ready to pursue a claim, fill out our free, no-risk case evaluation form today.